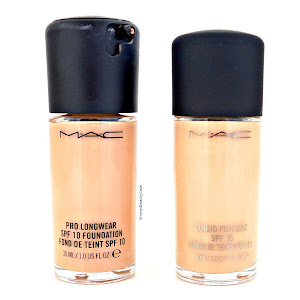 My holy grail MAC Pro Longwear Concealer is my all time favourite concealer, it is full coverage and lasts months! But I sadly dropped it and it smashed *cries*. It was nearly finished so I didn't feel too bad but I will re purchase it very soon. 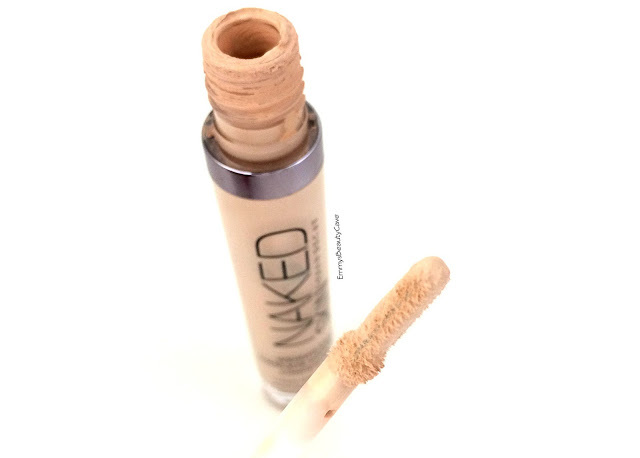 Urban Decay is one of my favourite brands so when I saw this concealer I had to give it a try. The packaging is very sleek like all Urban Decay product and it comes in a glass bottle but it is very lightweight. The favourite part of this concealer has to be the wand. I have never seen a wand like this before. It is a little longer than your average concealer wand and it has flat edges on both sides. I find one flat side is the perfect amount to do a triangle under my eyes and some down my nose so you don't need to keep dipping into the product. The consistency of the concealer is very creamy and very light weight, it reminds me of the Maybelline's Fit Me concealer. The coverage I would say is medium. I do suffer with dark under eyes and to fully cover them I will use a corrector and then use this concealer and it covers them well and looks flawless. 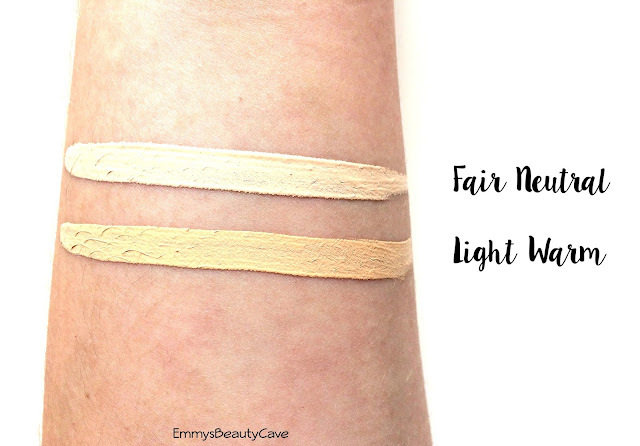 I have the shade Light Warm for under my eyes as it is slightly yellow toned and I have Fair Neutral to highlight with and it does really brighten and highlight area's. This concealer is extremely easy to blend and looks flawless all day. I prefer this over the NARS Radiant Creamy Concealer as I found that one a bit too thick and cakey under my eyes. The Urban Decay Naked Skin Concealer retails for £17.50 which I think is a very good price as the packaging is high end and the wand is just amazing. You can buy the concealer from the Urban Decay Website or Debenhams. I always find that I waste product from the applicator being curved so this looks very interesting and like it would be the perfect solution! What do you use on your dark circles? This pretty quite pigmented, and if it's lightweight too I'd love to try it out! I've not yet tried this concealer but everyone seems to rave about it, I love the packaging though! 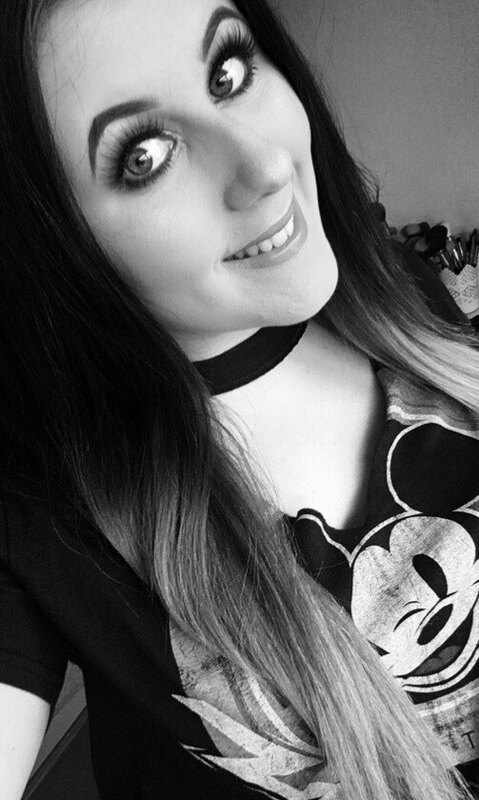 I am still yet to find a decent concealer, but just are a bit average. But seeing as everyone is raving about this I think I could be tempted! I've been hearing such good things about this concealer! I've been loving the Maybelline instant age rewind concealer lately- love that one. This looks like such a nice concealer -- I just love creamy ones but I never finish them. I feel like I have so many lying around waiting to be used! love how light this colour is! i have to get it! My absolute favourite concealer would be the Wake Me Up one. But they've discontinued it in Belgian stores so I'm trying other ones now :). So, I'm no beauty guru when it comes to make-up and I'm still learning, but this product sounds perfect - for me anyway - coverage is medium so I'm guessing not cakey like others may be and the colour looks perfect - I struggle finding a colour that suit's my skin tone - it's such a struggle, so I may have to give this a go. I love NARS Radiant Creamy Concealer and Maybelline Fit Me! The UD concealer is quite pricey, I'd rather stick with Maybelline Fit Me since it works so well on my underage area. Although UD applicator wands are always so nice though!